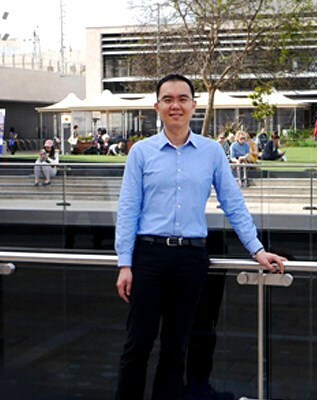 Nicholas was an engineering professional in Singapore. He applied for the Skilled Migration visa and his permanent resident visa was granted on June 2012. I was introduced to AustraliaMigrate by my sister. Prior to my application, two of my family members was engaged with AustraliaMigrate in visa applications. online but I deemed them to be unsuccessful due to weak and frustrating support they provide. Finally, I have decided to engage AustraliaMigrate and the process went on smoothly. After they have submitted the application, my permanent visa approval was finalised on 12 months later in June 2012. 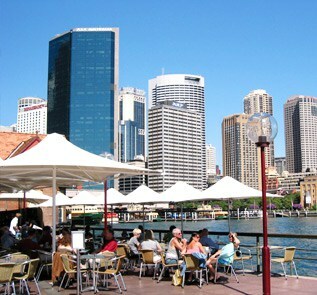 In time, my love for Australia grew because of its nice weather, clean air, convenient and the abundance of opportunities. Since May 2014, I have shifted to Chatswood, Sydney. It is a unique city with just less than an hour drive to reach beautiful beaches, as well as the Blue Mountains. One of the greatest parts of living in this multicultural country is that we can taste various ethnic foods here without travelling around the world! Australia is a place where people can get good work and life balance. I enjoy the beauty of the natural environment in Australia and participating in various music or cultural events.